Is the year 1960? Brought to you by the folks that established the legendary Continental Club as a historical landmark just up the street many years ago, C-Boy’s Heart & Soul appears to have been a staple on South Congress Avenue far longer than its opening on NYE 2014. Featuring the best in R&B, Soul, Blues and a little Chicken $#!+ Country on Sundays, C-Boy’s harks back to the glory days of the Rome Inn that was run by L.C. “C-Boy” Parks, our namesake and mentor. Enjoy great live music onstage 7 nights a week, a spacious outdoor patio with vintage shuffleboard and one of the best kept secrets upstairs you will find the intimate, throwback cocktail lounge “The Jade Room” decorated beautifully by set designer Jennifer Long and her team. 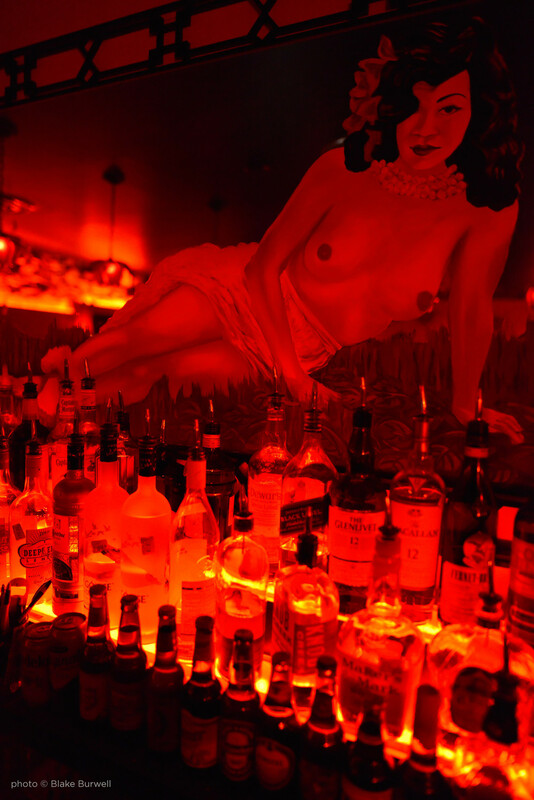 C-Boy’s Heart & Soul offers everything you want on a night out including easy parking. C’mon down and get some Heart & Soul! 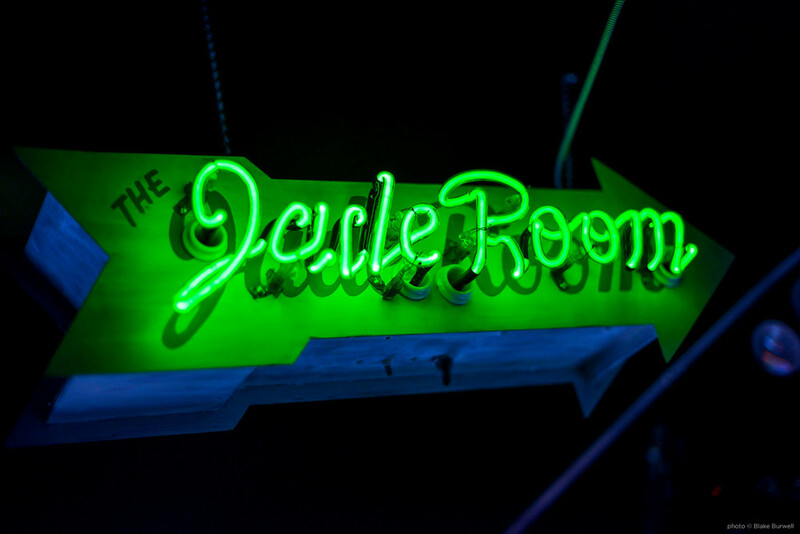 C-Boy’s & The Jade Room are available for private parties and a perfect place to entertain. Please contact us at info@cboys.com for more information.